A few weeks ago, myself and several other enthusiastic bike racers – Jess Duffy, Sophie Edmonson and Celeste Morton were brought together to discuss women’s racing at London Bike Kitchen’s Wagfest event. 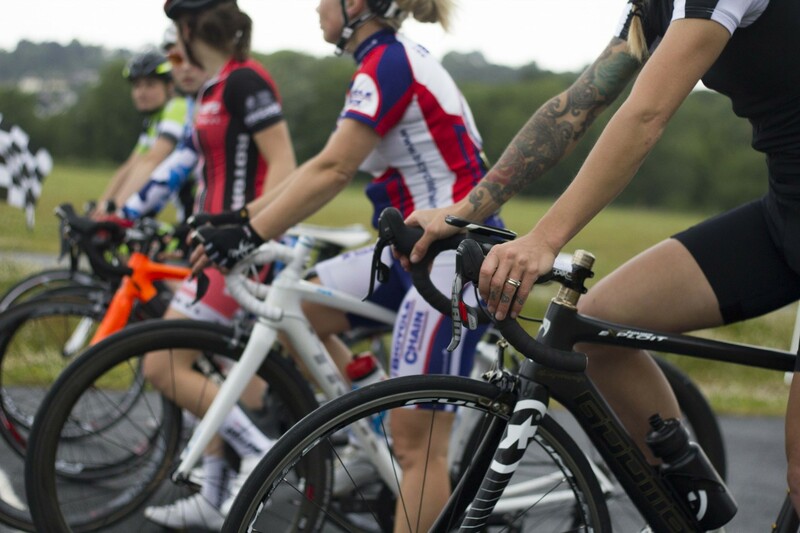 During our hour long discussion we shared our experiences of cycle racing, how we’d fared as newcomers to the mysterious world, and why we thought that more women should give racing a go. We all received really positive feedback from the women listening, many of whom were considering racing. It was also quite eye-opening to discover how little some women have been able to find out for themselves about getting in to bike racing of any discipline and how that had discouraged them from trying, so in the spirit of encouraging more women to take the plunge I wrote a list of reasons why they should and my top tips beginner racers for my monthly post on the Velovixen blog. Click here to go to the Velovixen site to read the feature. My tips come from my own experiences as a new newcomer – have you any of your own to add? Let me know if the comments below! .